Mahindra is planning to develop an all-new SUV powered by fully electric powertrain and an electric performance car as well. Overall, the company is planning to roll out 3-4 cars, which will be priced within Rs. 10 lakh slab and launched by 2021. Mahindra has been the pioneer in the Indian auto market when it comes to rolling out electric cars. The e20 and the e-Verito are the all-electric mass market cars from the brand and they are the first EVs in the domestic market by any Indian automaker. 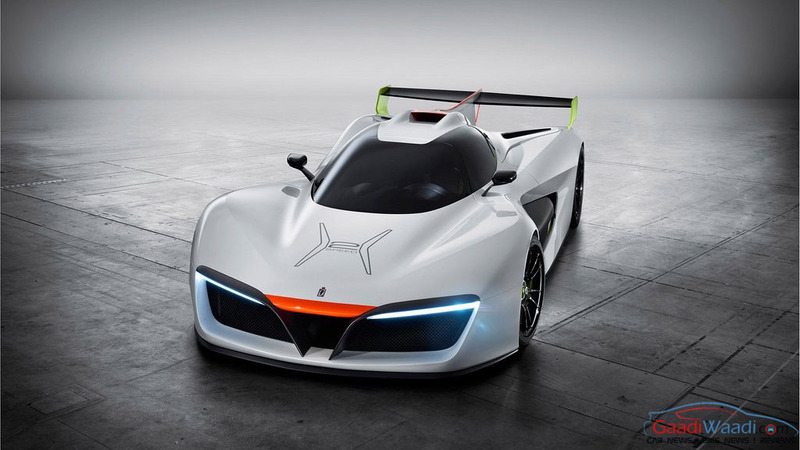 Now, with famous Italian designer firm Pininfarina under Mahindra’s wing, the new vehicles from the brand are expected to come wearing Pininfarina design. The upcoming electric SUV and the performance car will be among those. Being the largest SUV manufacturer of the country, Mahindra models have been known for their power packed performances and practicality. But many customers complain about lack of aesthetics charm of these models. With the Pininfarina at the helm of the design, the upcoming cars are expected to be pretty stylish. Meanwhile Mahindra Electric is developing a 380V powertrain, which would be powering the upcoming SUV. 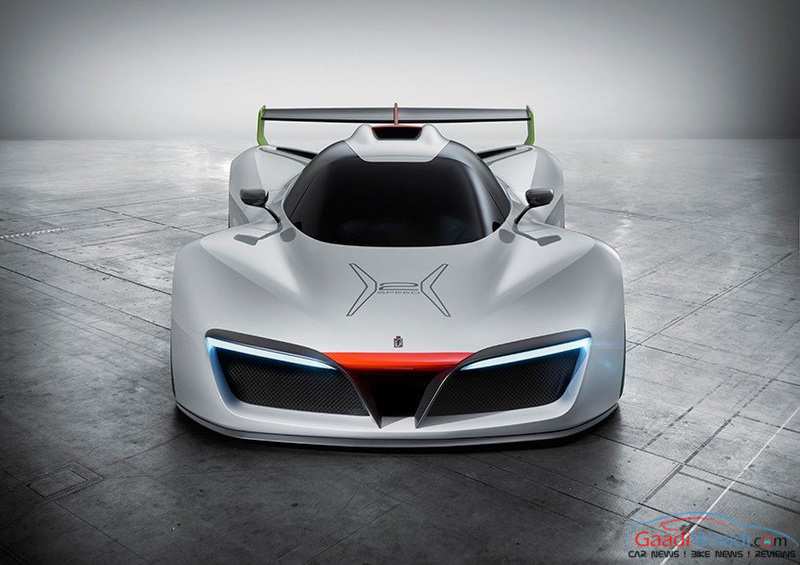 Speaking about the brand’s strategy, Mahindra & Mahindra’s Managing Director Mr. Pawan Goenka has said, it is a dream to work on Pininfarina SUV, which will move on an electric powertrain. He also hinted that the new SUV will arrive within 3-4 years. With the concern about environment friendly powertrain is rising in the country, Mahindra is hopeful to achieve a significant sales result with these vehicles. The SUV could be based on the Mahindra XUV500, current flagship model of the brand. Apart from Mahindra Electric it is expected to incorporate technology from Mahindra’s Formula-E team also. 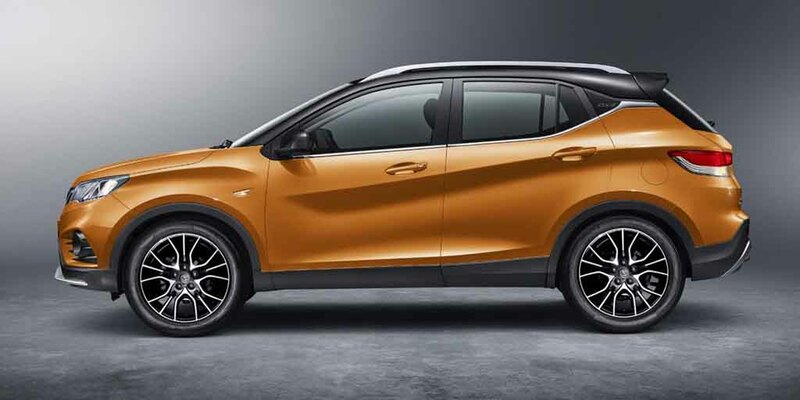 Apart from that, the company is also working on a new MPV, codenamed as the Mahindra U321 and a sub-compact SUV based on the SsangYong Tivoli’s X100 platform, internally known as the Mahindra S201.